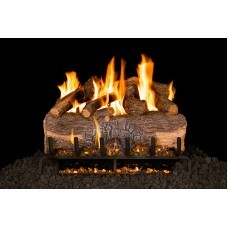 The Real Fyre Charred Royal English Oak Set comes with a listed G31 three(3)-tiered burner system cr.. 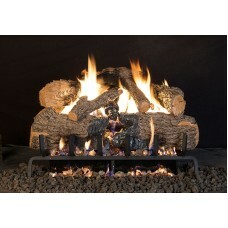 The Real Fyre Charred Oak Set comes with a G31 three(3)-tiered burner system creating a high and ful.. 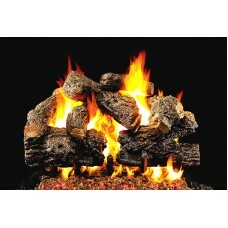 The Real Fyre Mountain Crest Oak Set comes with a G31 three(3)-tiered burner system creating a high .. 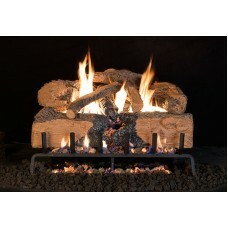 The Real Fyre Charred Angel Oak Set comes with a G31 three(3)-tiered burner system creating a h.. 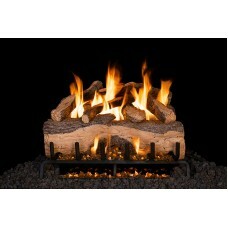 The Real Fyre Charred Split Set comes with a G31 three(3)-tiered burner system creating a high and f.. 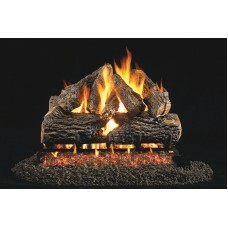 The Real Fyre Mountain Crest Split Oak Set comes with a G31 three(3)-tiered burner system creating a.. 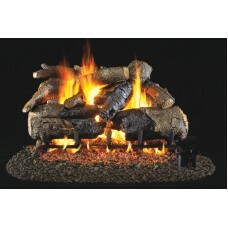 The Real Fyre Charred Angel Split Oak Set comes with a G31 three(3)-tiered burner system c.. 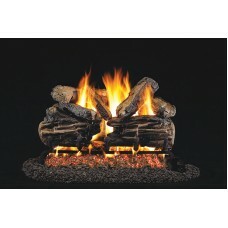 The Real Fyre Charred American Oak Set comes with a G31 three(3)-tiered burner system creating a hig..